Hi, I'm George Castellion, Prime Source Researcher at SSC Associates. More on the About page. Where Do Value Propositions Come From? Companies innovate in response to opportunities for creating value for customers. To capture a significant share of this value, companies need smooth-running performance from manufacturing and marketing operations. An effective innovation culture enables managers to reunite innovation and continuity, two forces that, working together, can result in new product success. 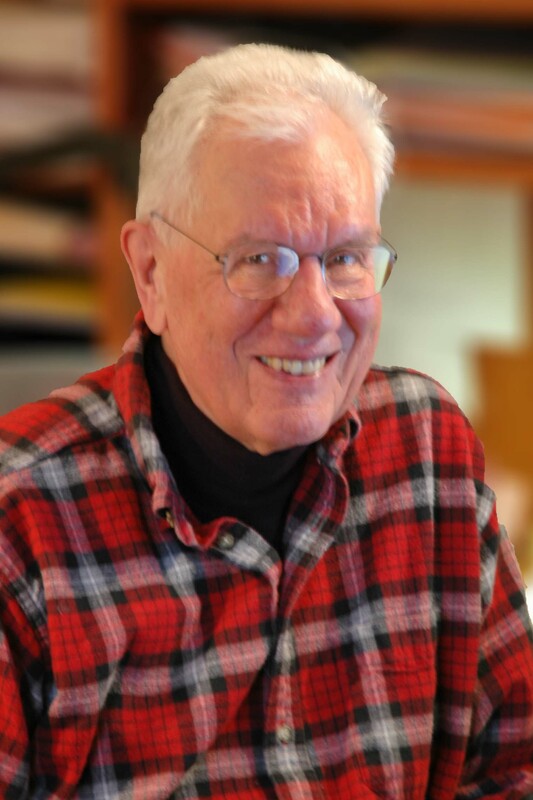 Over the past twenty years, the cultures of more than one thousand organizations were profiled by Kim Cameron and Robert Quinn at the University of Michigan. 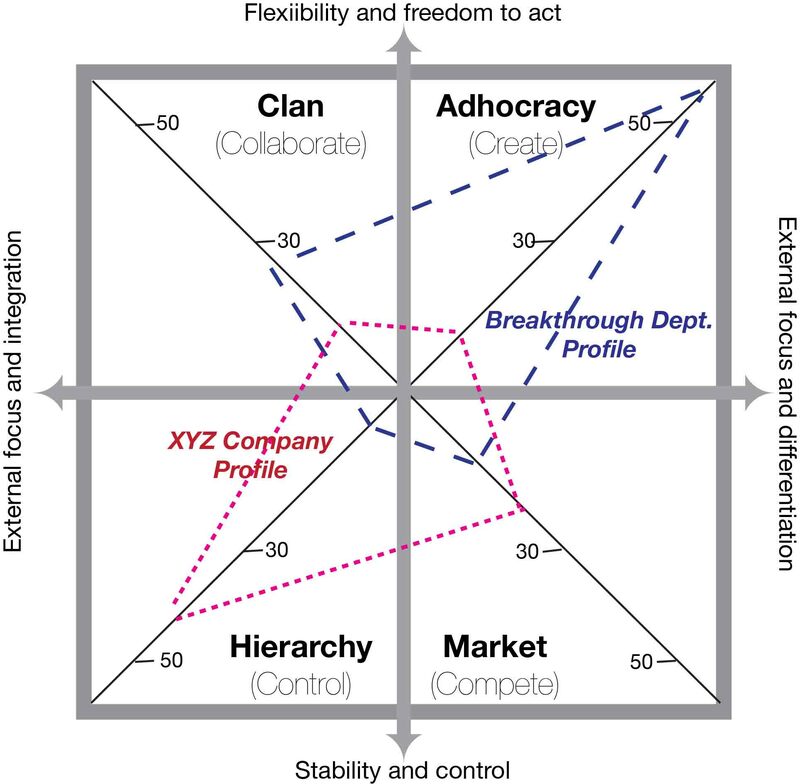 They discovered four kinds of organization culture: Adhocracy, Clan, Hierarchy, and Market. Most companies exhibit features, in varying degrees of strength, of all four cultures. Departments in a company may develop a culture different from the company culture. Often a department has extreme strength in one culture and neglects the remaining three. One result, well known in new product management, is bitter conflict between R&D and marketing. A strong Adhocracy (Create) culture values new product development. It is confident that innovation creates new markets, new customers, and new opportunities. A strong Clan (Collaborate) culture is family-like. It holds in high regard sensitivity to customers and concern for people. A strong Hierarchy (Control) culture is structured and controlled. It attaches great importance to preserving a smoothly running organization. A strong Market (Compete) culture is results oriented. It esteems winning and defines success by market share and penetration. An effective innovation manager, like the Roman Rider in the photo below, stands astride the equivalent of powerful four horses. The rider harnesses that power and guides the four through complex paths and over hurdles. Cameron and Quinn developed the Competing Values Framework to measure a company’s culture or its department’s cultures. Company managers respond to a set of questions about their company’s or department’s preferred way of working. The responses assess how the managers preferred way of working aligns with each of the four culture archetypes: Adhocracy, Clan, Hierarchy, and Control. Cameron and Quinn found that effective organizations are paradoxical. They combine significant features from all four archetypes even though one or two may dominate. This paradoxical combination enables them to survive and thrive against the forces limiting revenue and profit growth in their industries. Many people who’ve developed innovative products began as I did, at a technology-driven company as a practitioner in an R&D department. Below is a Competing Values Framework containing my assessment of the company’s culture and of the department’s culture. I now recognize that XYZ’s culture set great store by consistency rather than innovation. Hierarchy culture permeated the C-suite. As shown in the graphic above, there was very little overlap of XYZ’s profile with the profile of the Breakthrough department. I left XYZ and joined another company. There I made a move from R&D to marketing and gained experience and skill to Roman-ride all four cultures to bring innovative products to marketplace acceptance. For me, the Competing Values Framework is a good starting point for understanding your company’s innovation culture. It can also guide your company over the complex path and hurdles to an effective equilibrium between innovation and consistency. Roman Rider: Roman riding, where the rider stands on top of two or more horses, began during the time of the Roman empire. 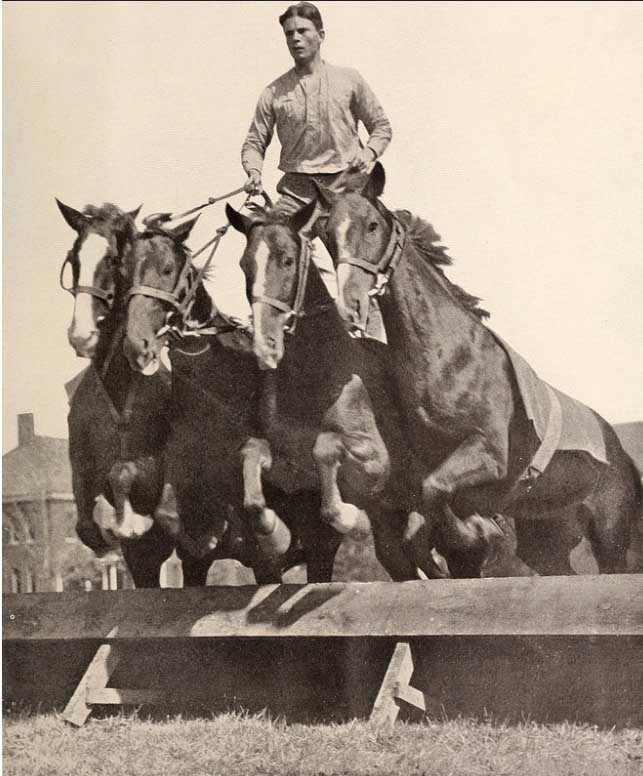 It was used to instill in new soldiers the confidence they could handle horses under difficult circumstances. Really? That’s terrible, where did you hear that? It’s common knowledge! Everyone knows that! Yea – but who actually said it? Everyone – don’t be stupid. We asked people inside 453 companies what their failure rate is. And guess what – the results are the same as they have been since dawn of recorded product research (about 1960). It turns out most empirical research performed over 50 years confirms the product failure rate has been remarkably stable. What if you could find out failure rate without asking people inside companies what their failure rate is? 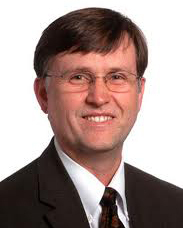 Professor John Stanton looked at 1,500 new products, in eight food categories, introduced during the period 2010-2012. He used data from Mintel’s Global New Products Database to find out the date a product was introduced. He then checked each company’s website and defined a failed product as one not listed on the website at least 18 months after introduction. The product failure rate is 35% … much less than “everyone believes”.